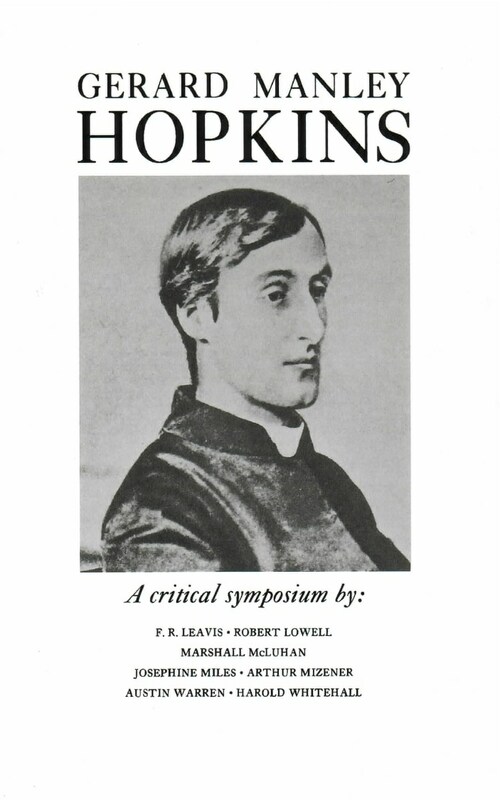 The larger part of this classic symposium on the poetry of Gerard Manley Hopkins was originally assembled as a special number of The Kenyon Review to celebrate in 1944 the centenary of the poet’s birth, and then published in the New Directions “Makers of Modern Literature” series. Austin Warren contributes a biographical sketch and a study of Hopkins’s debt to traditional verse forms. Marshall McLuhan explores the ideas behind the poet’s symbols and images. Harold Whitehall analyzes his famous “sprung rhythm,” Josephine Miles the characteristics of his idiom. Robert Lowell emphasizes his religious nature, Arthur Mizener his Victorian heritage. And F. R. Leavis discusses the metaphysical character of his poems.